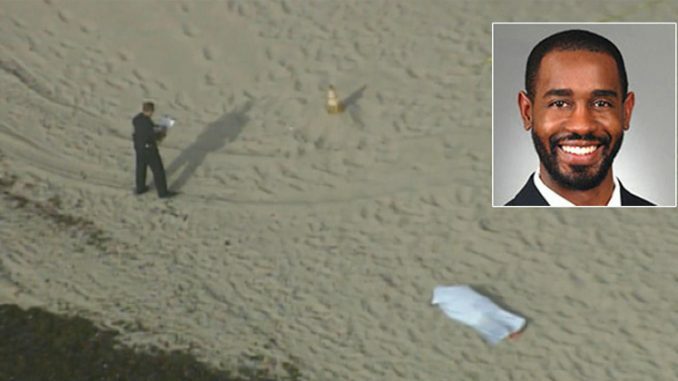 A federal prosecutor from the U.S. attorney’s office in Miami who happened to be investigating voter fraud has been found dead along a Hollywood Florida beach, and it’s being investigated as a homicide. According to Hollywood police spokeswoman Miranda Grossman, although the “investigation is still very preliminary,” 37-year-old Beranton J. Whisenant Jr. likely suffered a head wound from a gunshot or other direct trauma. His body was found by a passerby washed up on the Hollywood beach shore south of Magnolia Terrace. It isn’t clear where the victim actually died. For now, the FBI’s Miami office is referring all questions related to Whisenant’s death to Hollywood police, but if the death is found to be retaliatory or related to a case Whisenant was working on, standard procedure would mean the FBI and U.S. attorney’s office aggressively working together on the case. News spread quickly on social media that Whisenant was involved in a recent fraud probe involving the DNC, though none of the news reports mentioned that as fact. A graduate of the University of Florida law school, Whisenant has been a member of the Florida Bar since 2004, joining the U.S. attorney’s office in January 2017 in the major crimes section. His office happens to be in Congressman Debbie Wasserman Schultz’s district. I called the Sheriff’s Office and asked about him, was promised someone would get back to me, but no one ever did. 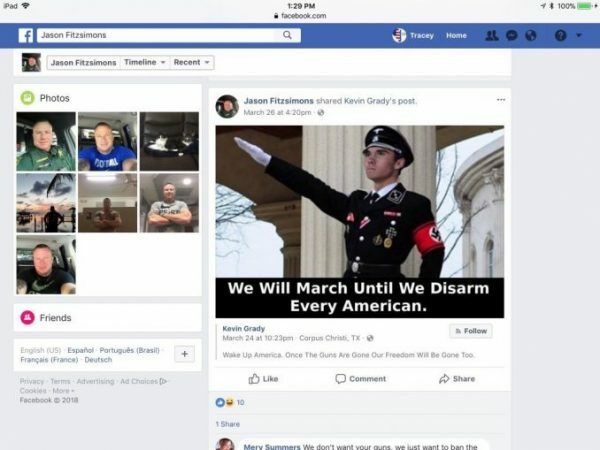 The rub about Fitzsimons is, his handiwork was all over social media after Feb. 14, questioning the motive behind the Marjory Stoneman Douglas mass shooting. He believed the tragedy was being used to promote the Democratic Party’s gun-control agenda, to gain traction in the upcoming election. Let us not forget that Debbie Wasserman Schultz is not afraid to threaten law enforcement. She can be seen in this 2017 video threatening a police chief. 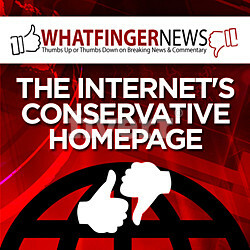 I’m not saying that Debbie Wasserman Schultz is behind any of this, but would it surprise you if she were? The woman had the audacity to threaten a chief of police. I think you’re violating the rules when you conduct your business that way and you should expect that there will be consequences. Opening your mouth in Debbie Wasserman Schultz’s district has been proven to be quite hazardous to one’s health.